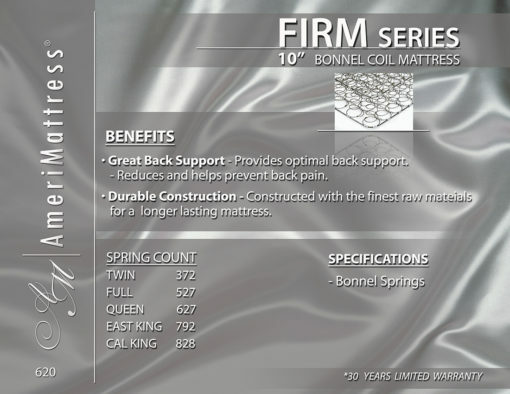 Great Back Support – Provides optimal back support. 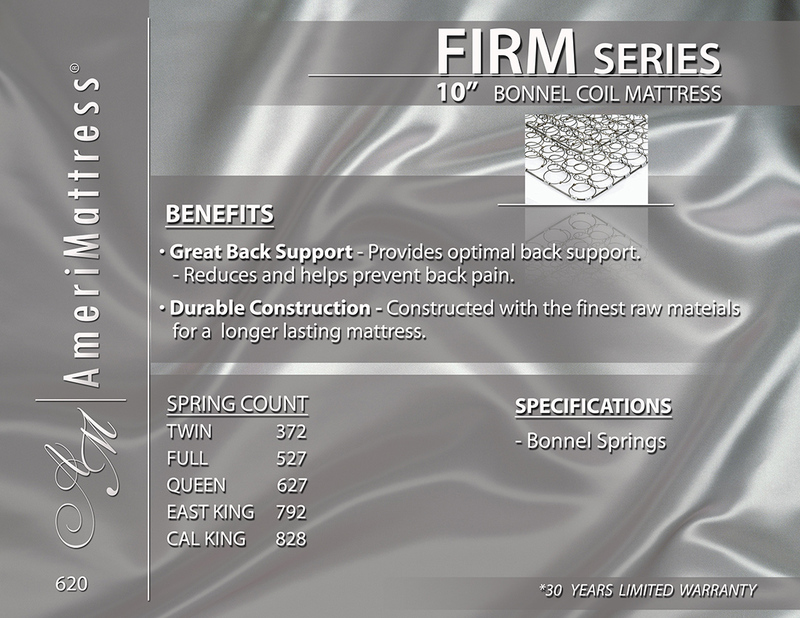 Reduces and helps prevent back pain. 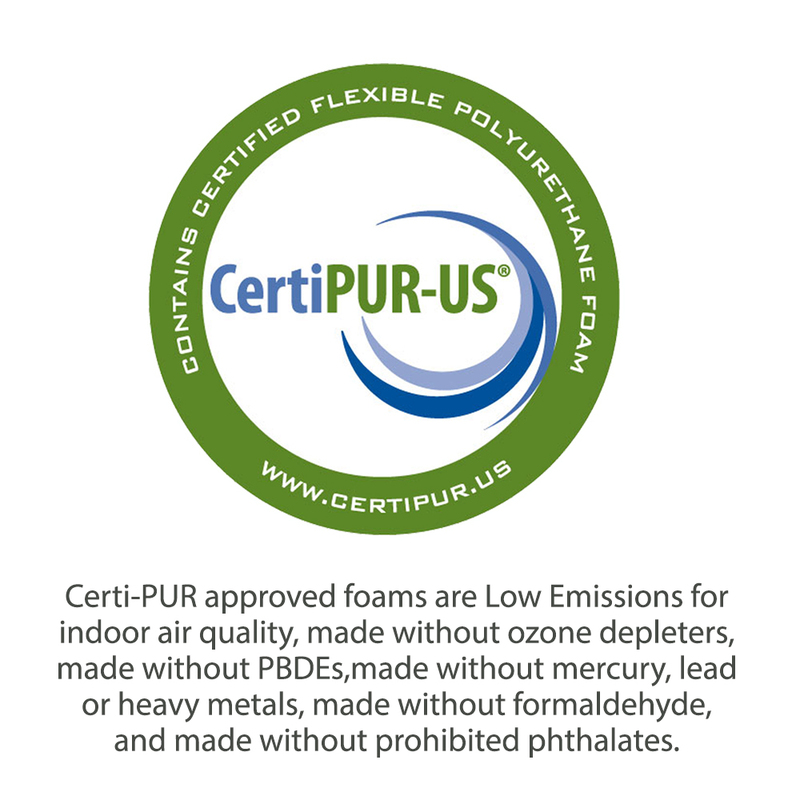 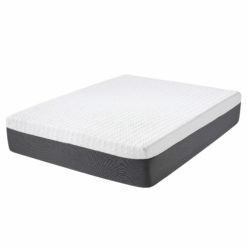 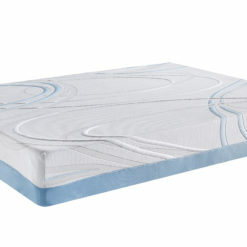 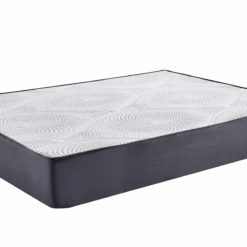 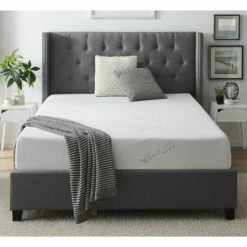 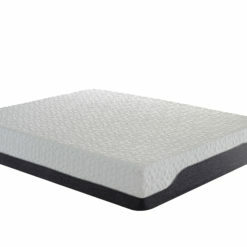 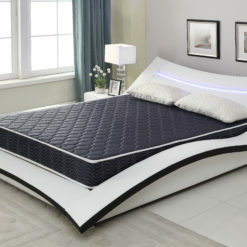 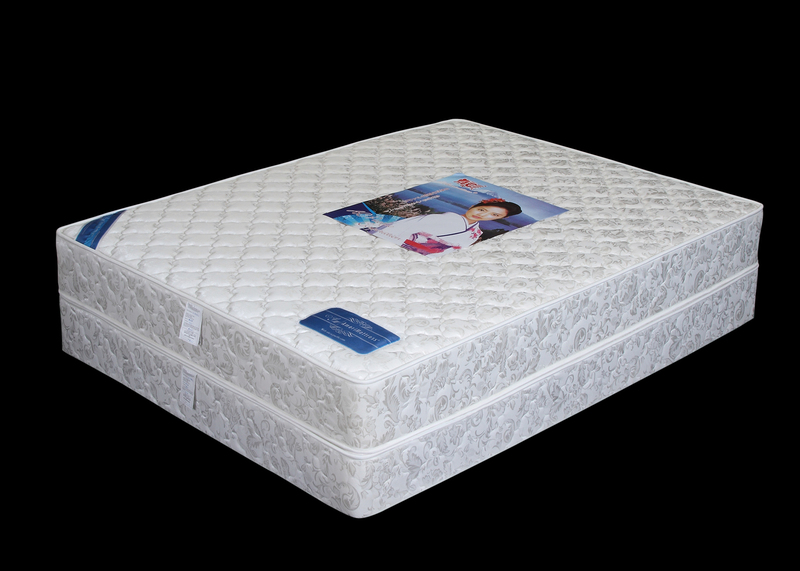 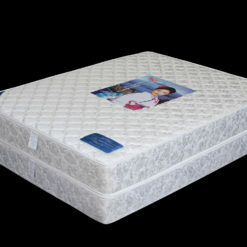 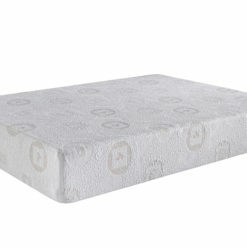 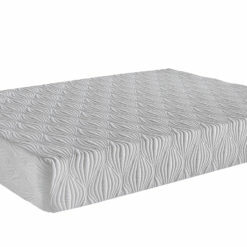 Durable Construction – Constructed with the finest raw materials for a longer lasting mattress.